Cryptosec Openkey RA is the Registration Authority that serves as the Certification Authority’s (Cryptosec CA) point of entry. It also offers users all the functionalities of generating certificate and revocation requests, in addition to allowing the RA operators to access certification usage policies. Cryptosec Openkey RA allows for active – passive configuration with Database replication. 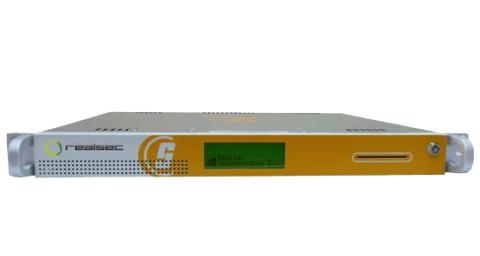 This solution consists of an appliance whose Cryptographic Software and Hardware (HSM) are housed a single device, considerably reducing the cost of the product and the time needed to install it. It is designed to generate digital certification requests in a PKI structure. End users connect through an HTTPS-protected Web interface to make their certification requests and these requests are stored until an operator verifies them before then being sent to the CA. All this is performed in a protected and authenticated way, and once Cryptosec Openkey RA receives the certificate, it is sent to the end user. The system is configured through an HTTPS interface which requires an operator certificate via a fully secure authenticated connection. The certificates generated and the CRLs can be posted on different systems on a periodic basis. 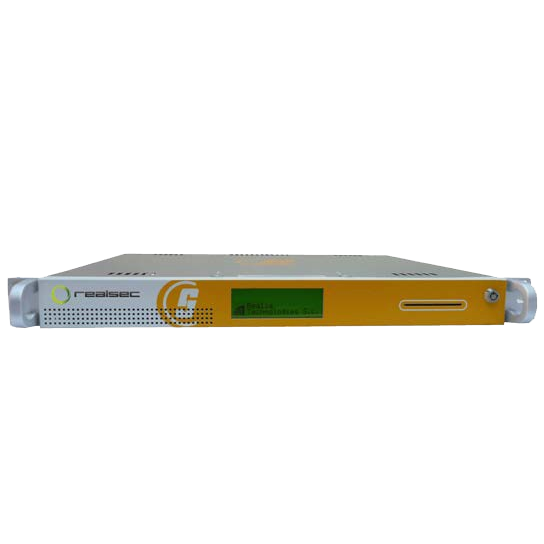 Each of these systems includes a service for clock synchronization via NTP. The data generated (Certificates and CRLs) are stored in the appliance’s database. The Registration Authority Cryptosec Openkey RA is the end users’ point of access to the Certification Authority. It is also the tool where certification and revocation requests are generated. Easy administration of the system via HTTPS, requiring a digital operator certificate. Access to end users through HTTPS. Use of certification and registration policies. RSA private key generation from 1024 to 4096 bits. Secure generation of keys from an approved device. Posting of certificates and CRLs on LDAP, WEB and SAMBA. Synchronisation of the system’s clock via NTP (Possibility of including other synchronisation systems: GPS, cesium clocks, rubidium clocks, etc.). Access to PostgreSQL databases to store audit logs and certificate requests. Appliance format which facilitates installation and deployment. Accessible PostgreSQL database, although any database can be adapted depending on customer requirements. Access to the CA (Certification Authority). Standards used: NTP v3.0, PKCS#1, PKCS#8, PKCS#10, PKCS#12, SHA, certificates X.509 v3 and CRL X.509 v2 RFC 5280, HTTP, HTTPS. The Cryptosec OpenKey RA solution integrates a Cryptosec PCI HSM, which can optionally be certified for FIPS 140 Level 3 or for Common Criteria EAL 4+ (with ALC_FLR.1 augmentation).